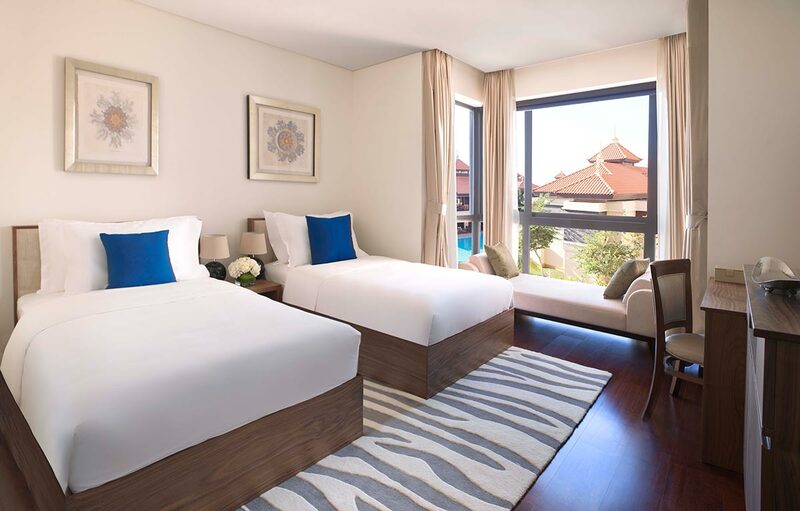 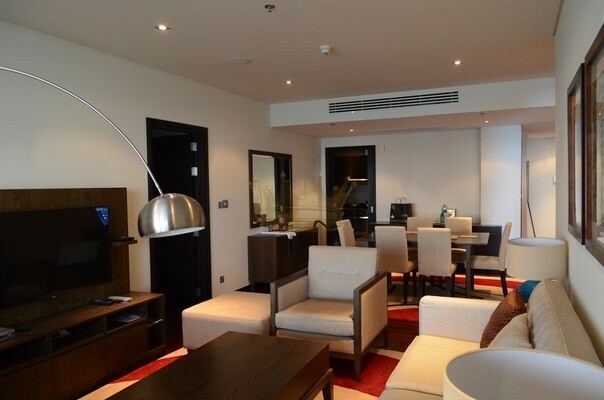 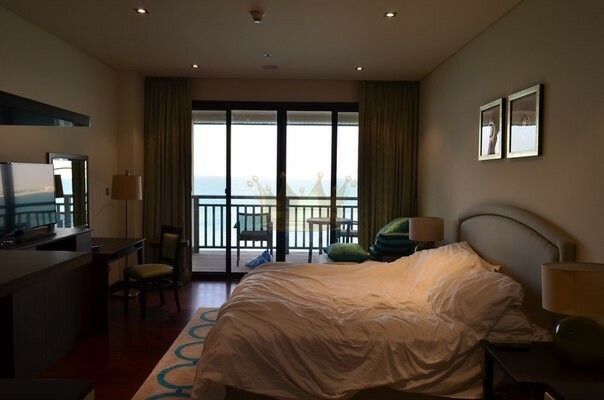 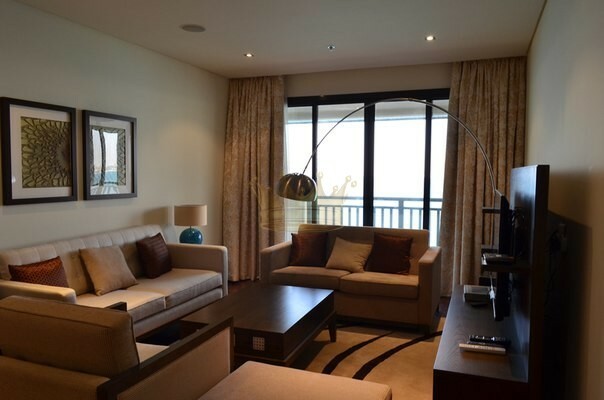 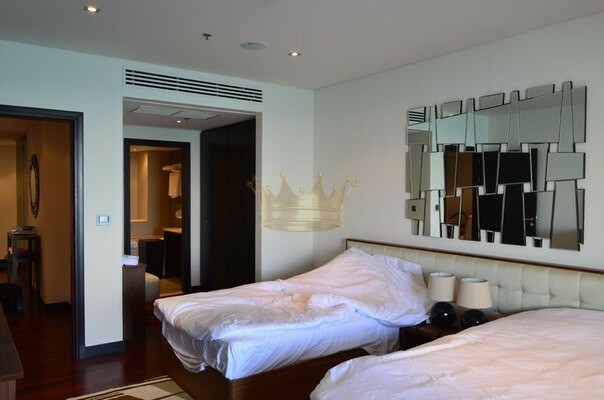 Remington Properties are proud to offer this amazing 2 bedroom in Anantara south for rent. 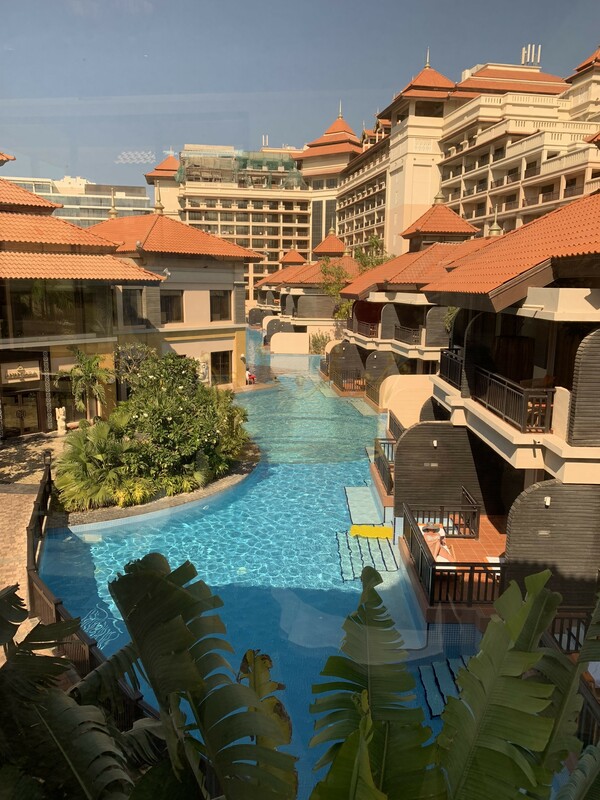 Privileged access to the hotel’s services and facilities: direct private beach, lagoons and swimming pools access, 7 different dining outlets, gym, tennis courts, kids club, valet parking services are some of the highlight of Anantara living. 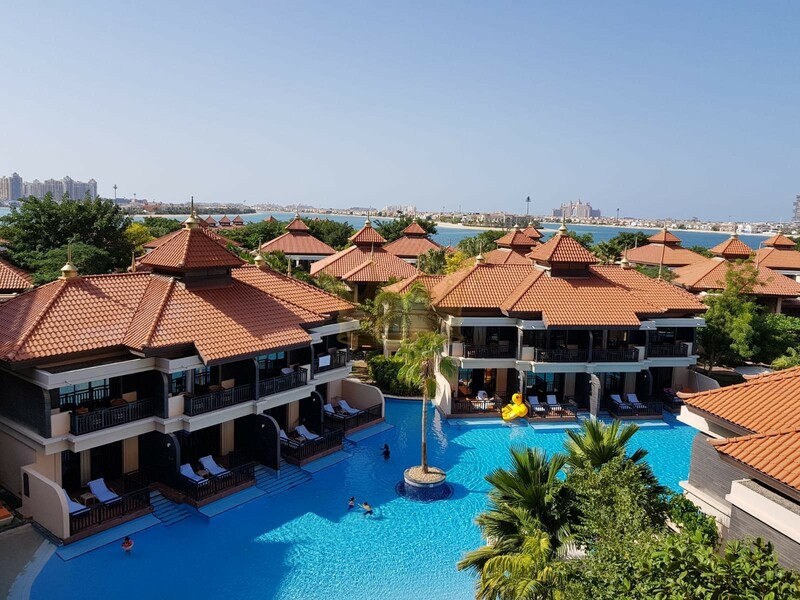 The apartment welcomes you with an open space floor plan, floor to ceiling windows, and you can enjoy Dubai’s sunset over the sea from the terrace.